These marshmallows have been lightly toasted and snugly tucked between graham crackers and a layer of chocolate. Come huddle closer with these little caramelised fellows. 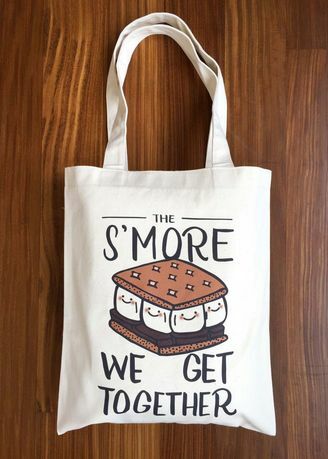 The s’more the merrier!